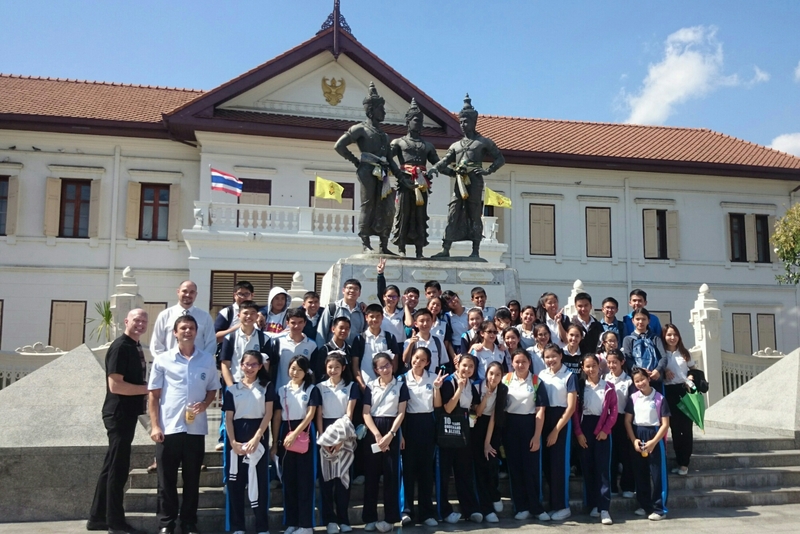 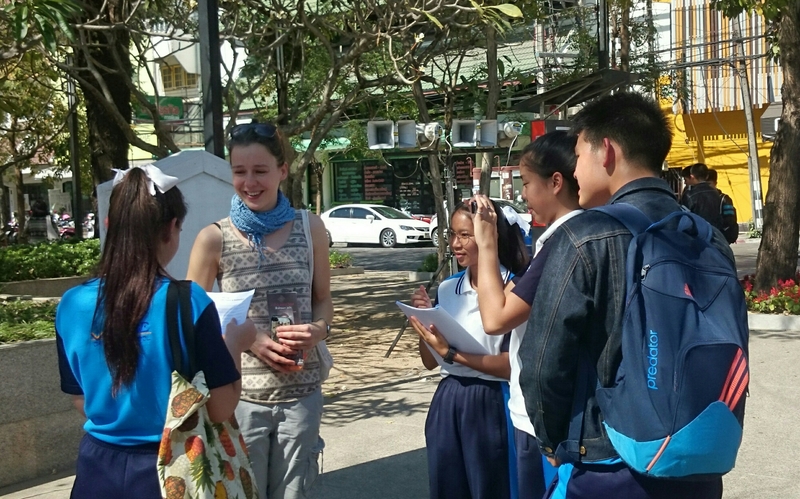 On Friday 22nd January the students from M3EP went on a field trip in to the centre of Chiangmai to interview foreigners and tourists. 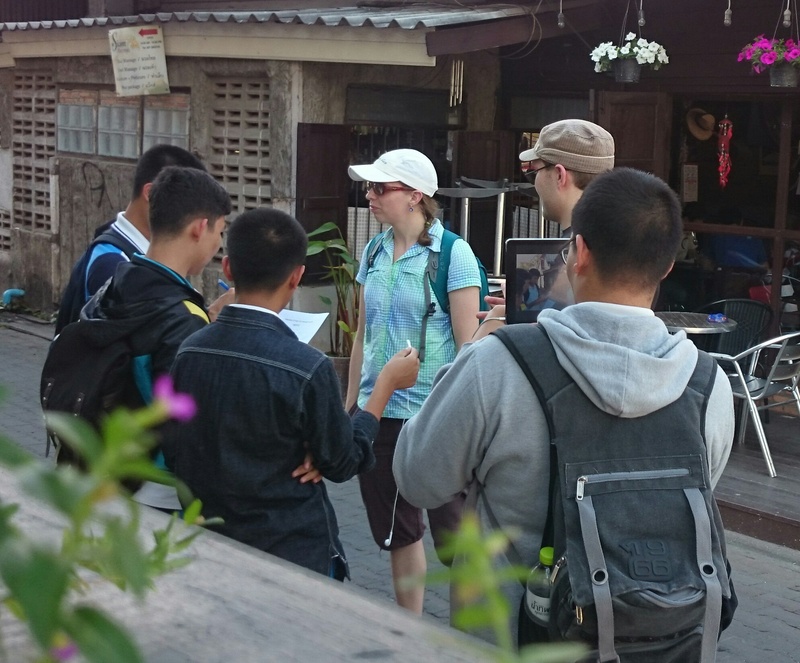 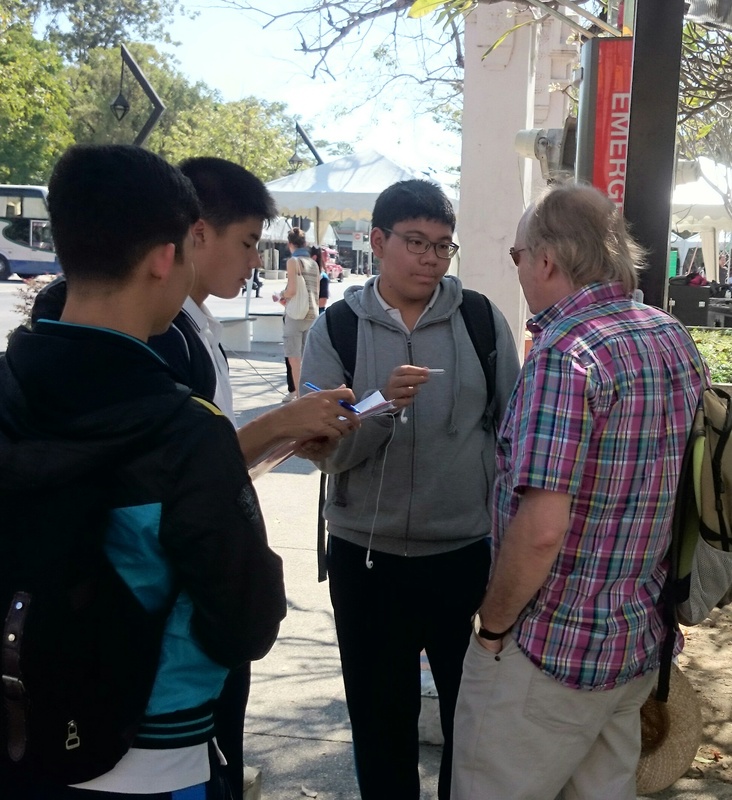 Each group interviewed over 20 tourists. 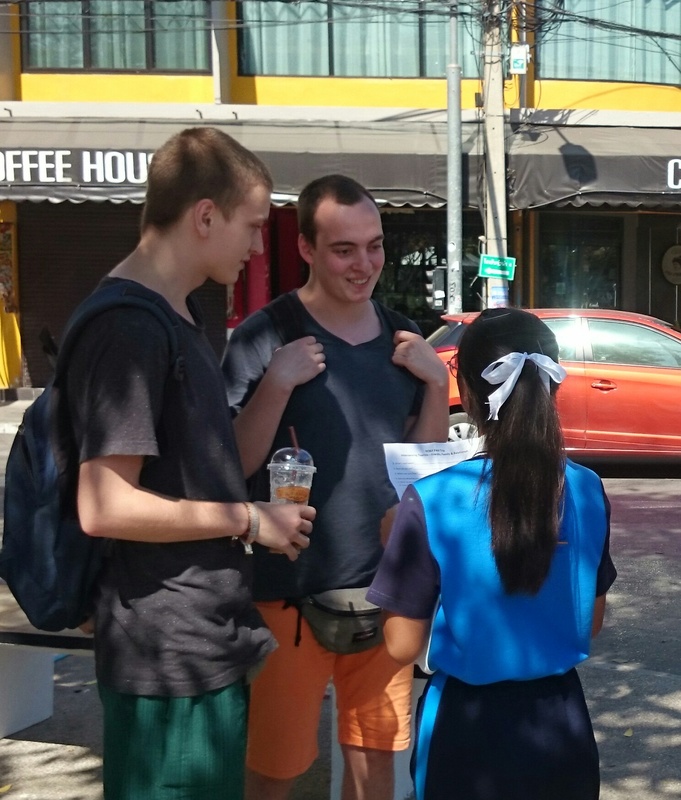 The students really enjoyed the opportunity to use their English language skills in these real life situations. 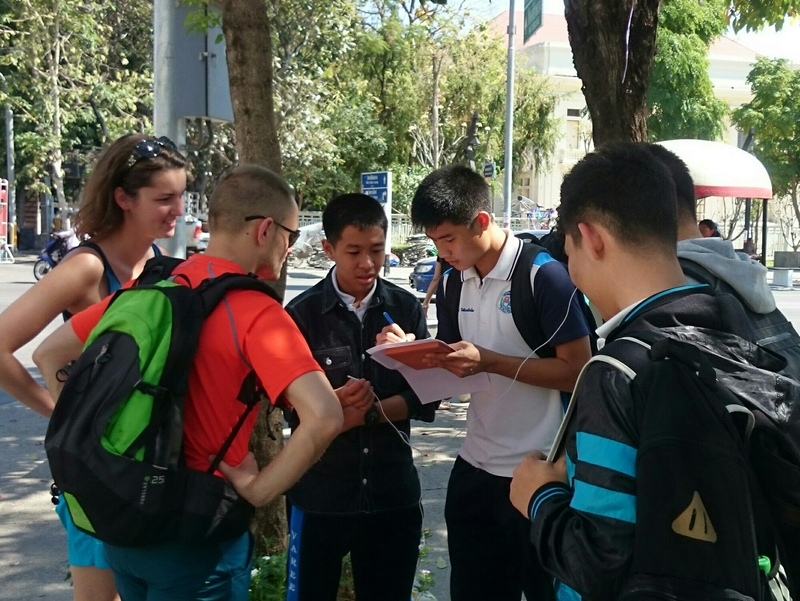 Next week these students will analyse the data they collected and create reports on their findings.